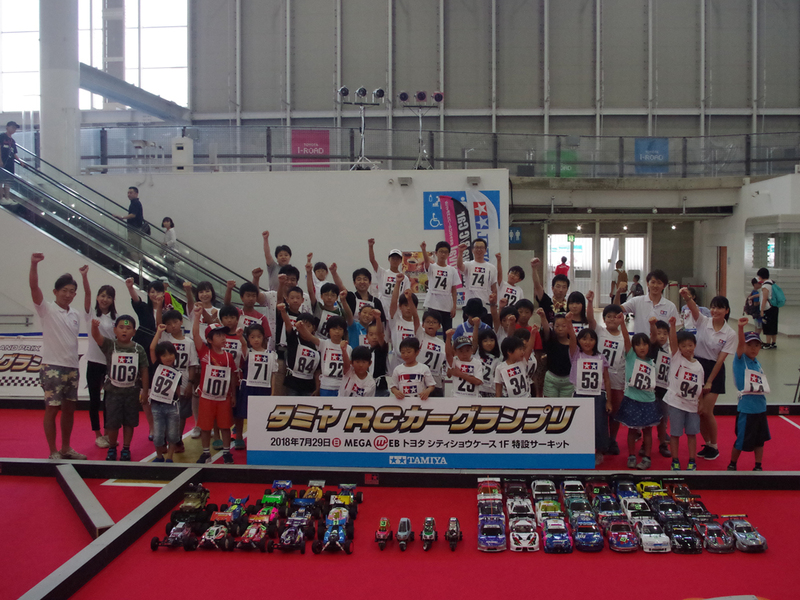 Tamiya RC Car Grand Prix was held at Okadenda sightseeing spot MEGA WEB Toyota City Showcase. Junior Grand Prix and Junior Buggy Grand Prix for elementary and junior high school students, Women’s Grand Prix for women’s drivers, parent / child dancing rider to participate in a pair of elementary / junior high school students and parents. Participating players had a good time. This entry was posted in Event Report on October 29, 2018 by admin.